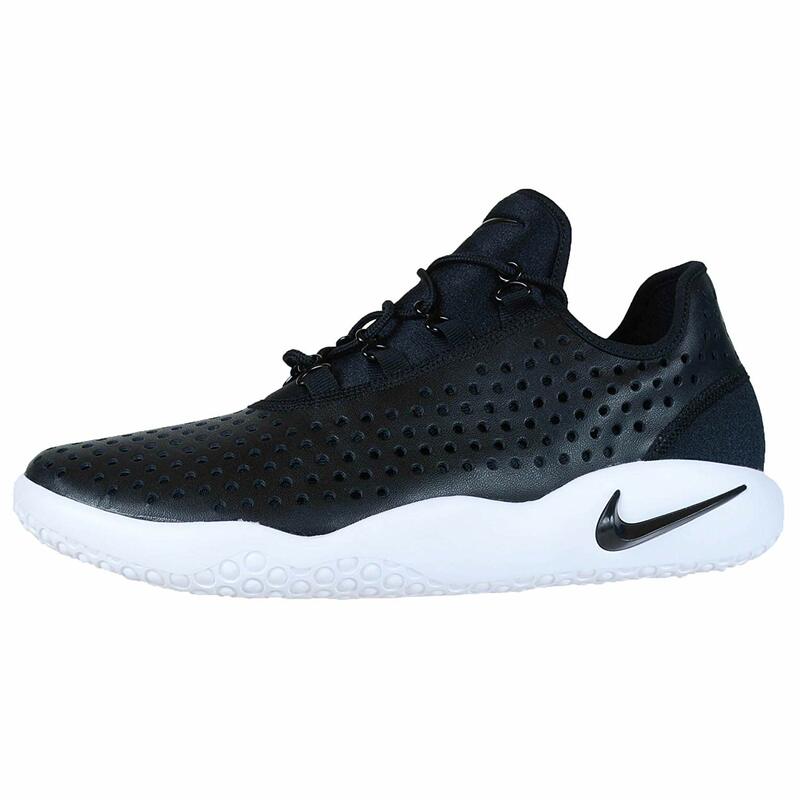 The Nike FL-RUE Men's Shoe features a synthetic leather upper and Zoom Air unit for a premium look and cushioned comfort. Not only did Nike start a sports revolution, but as the world's largest sports footwear and apparel company, Nike rapidly becamethe number one brand coveted and frequently used by athletes since the late 1970's. For the past three decades Nike has made history not onlywith it's popular athletic sneakers and clothing, but for inspiring and creating athletes, lifestyles and experiences with it's iconic and innovative athletic designs.Hereyou will find a hugeselectionof Nikesneakers for everysport such as running, cross training, soccer, football, skateboarding, lacrosse, basketball, walking, baseball, golf, softball, volleyball, and tennis shoes as well as Nike athletic sandals. Wether you are an MVP, an amateur, gold medalistor street style star, you will find a pair of Nike shoes fit for every sport you practice. Inour storeyou will find a fullselection and styles of Nikefootwear including Nike Lunar Epic running shoes, Nike Air Max, Nike Free and Nike Roshe training sneakers. We also carry Nike Classic Cortez sneakers, Nike Hypervenom sneakers, and Nike Tiempo sneakers in many textures and colors. We have the latest stylesof men's, women's and children's Nike sneakers in every size, color, and texture to choose from. / Buy with confidence! Nike Mens footwear would make a great addition to your shoe collection!